If you couldn't locate the appropriate question or the answer you needed in the FAQ section, we can still help. 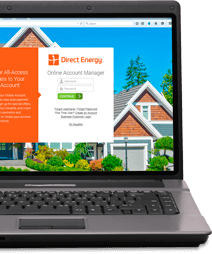 The list of links below provides phone numbers you can call for other customer service needs, including residential and business service with Direct Energy and reporting a power emergency in your area. In case of power outage or gas leak, please contact your local utility company.